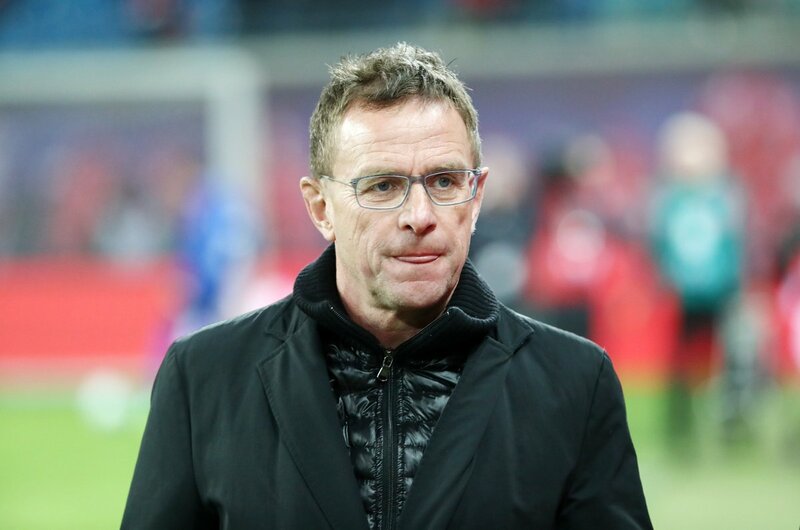 RB Leipzig manager Ralf Rangnick has admitted that the club would find it difficult to ignore the transfer interest from Bayern Munich for Timo Werner, although he would prefer the striker to remain with the club for another few seasons. The Germany international has been Leipzig’s leading scorer since their promotion to the top tier, and he has continued with the good form this season with 13 goals and two assists across all competitions. Werner currently has 18 months remaining on his contract with Leipzig but so far, he has yet to show any ambition of penning an extension. This has brought uncertainty regarding his position with Leipzig and the club could sanction his sale during the summer, should a contract breakthrough not be found. Bayern have endured a mixed campaign in the Bundesliga to date and they are currently six points behind table-toppers Borussia Dortmund. Still, they remain favourites to secure an eight-straight league crown as per the bookies, and the pressure is on Dortmund to end the holders’ dominance over past seven years.